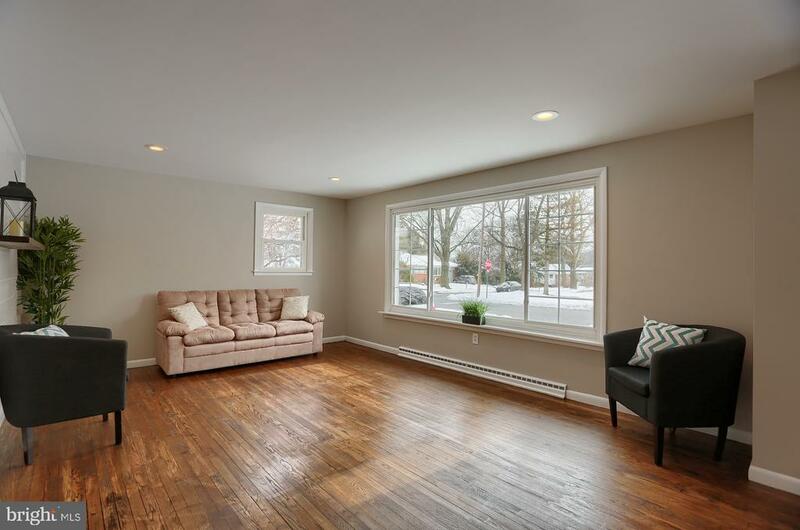 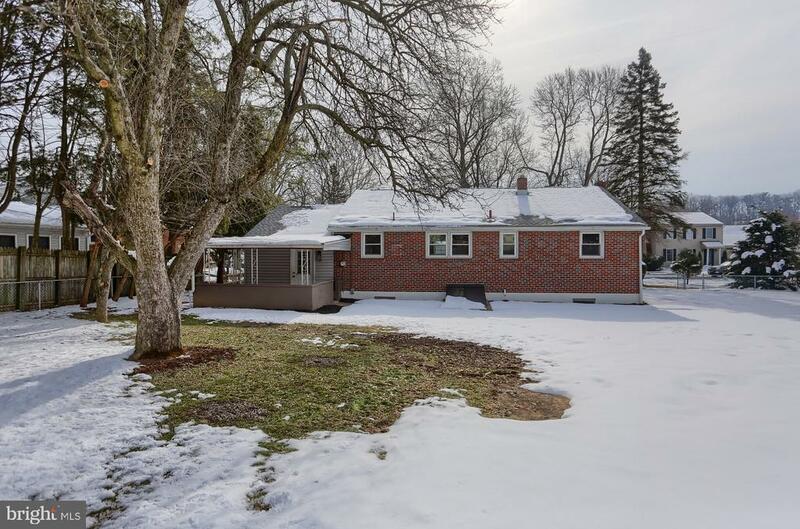 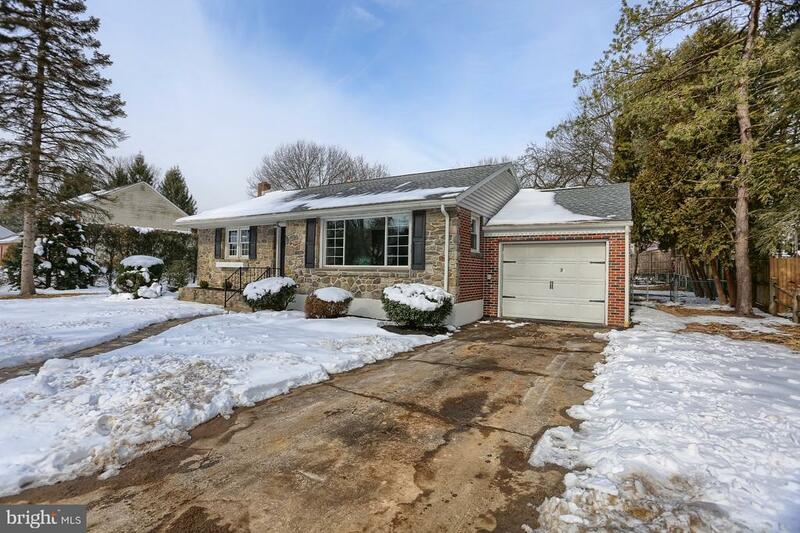 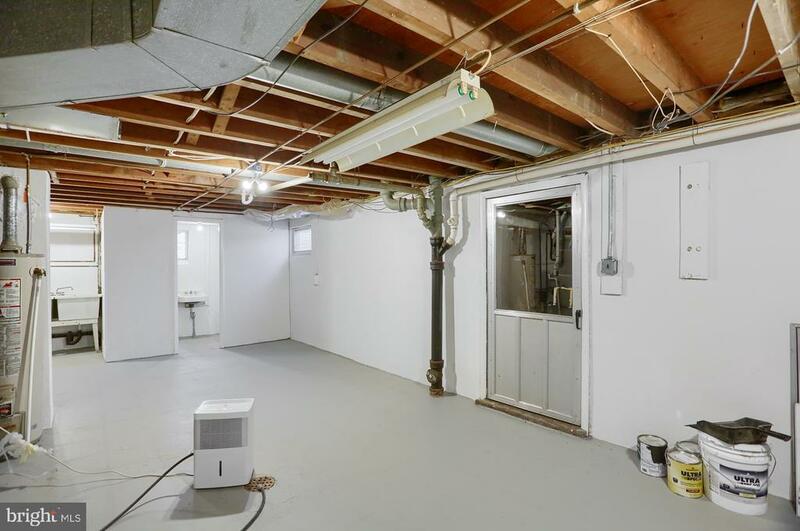 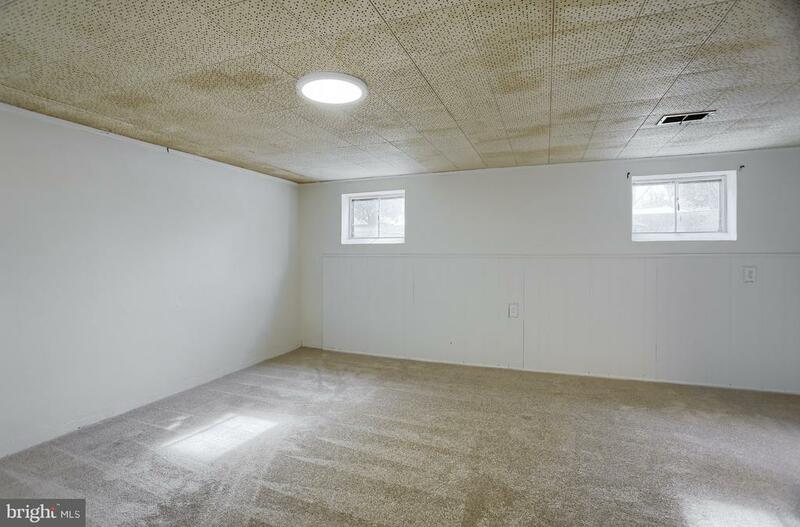 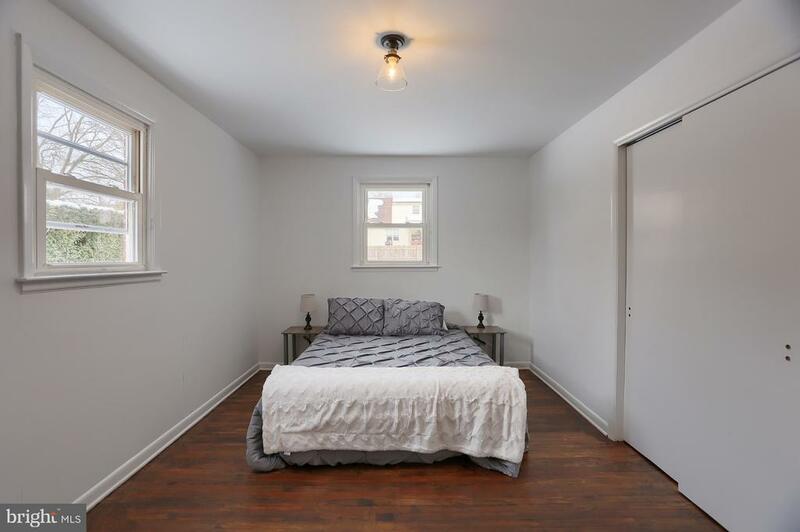 Stunning all one floor living completely redone home w/ endless new features! 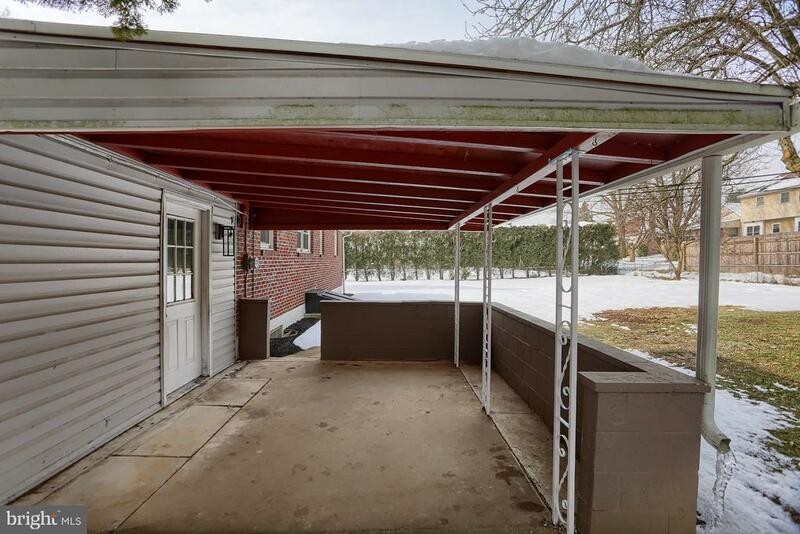 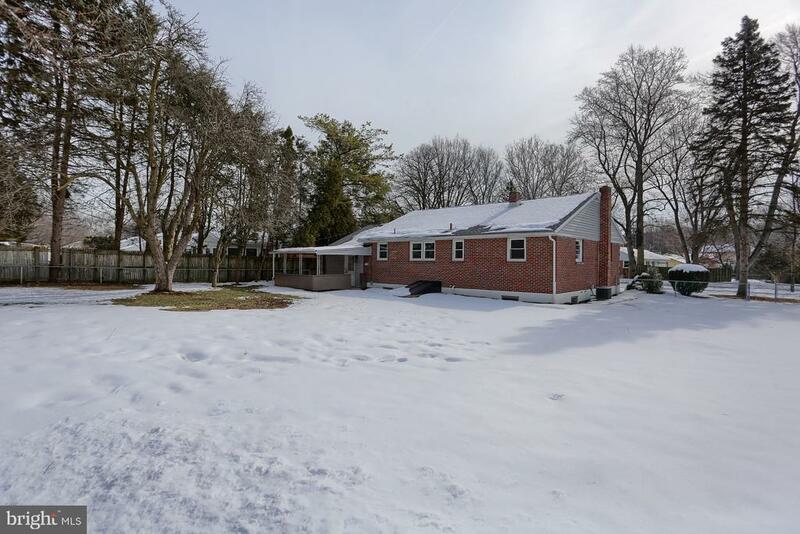 Quiet low traffic street w/ level private rear yard and mature landscaping plus covered porch. 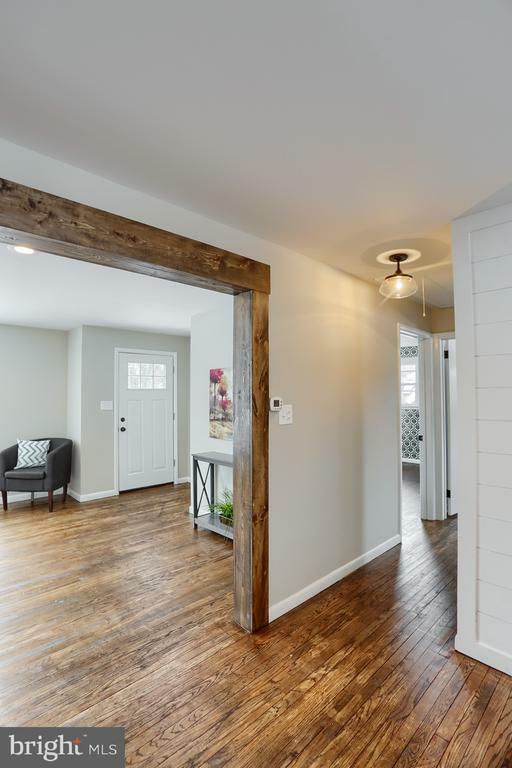 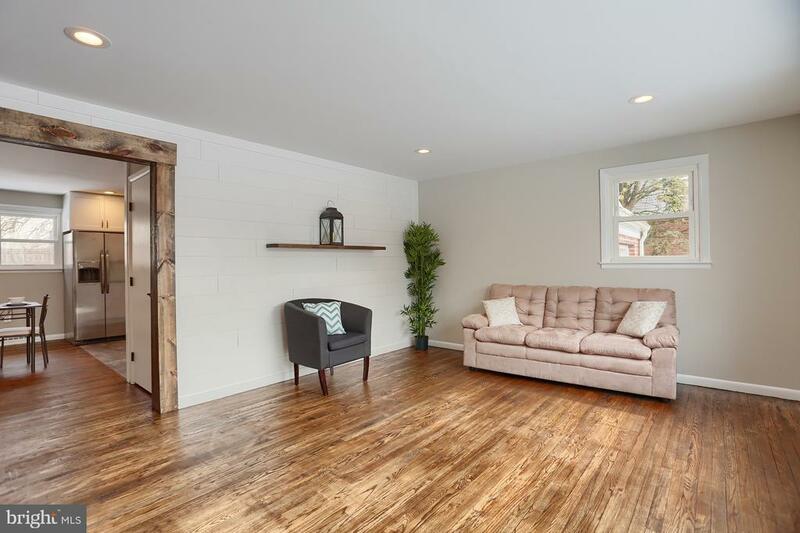 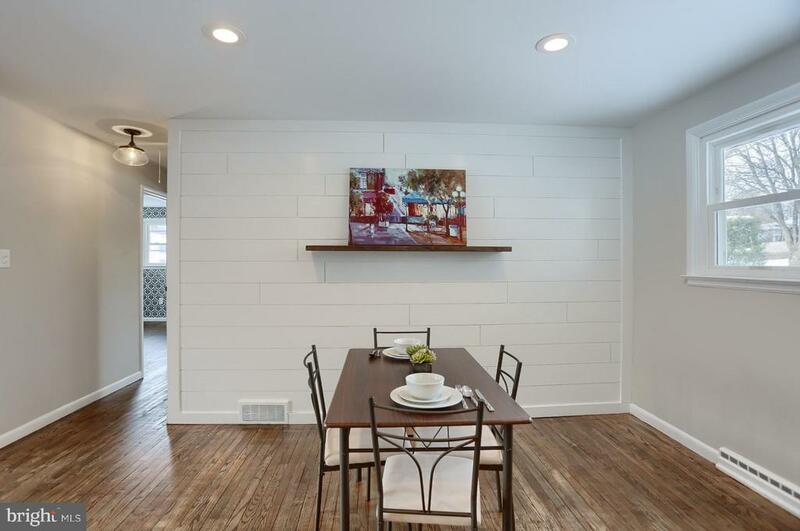 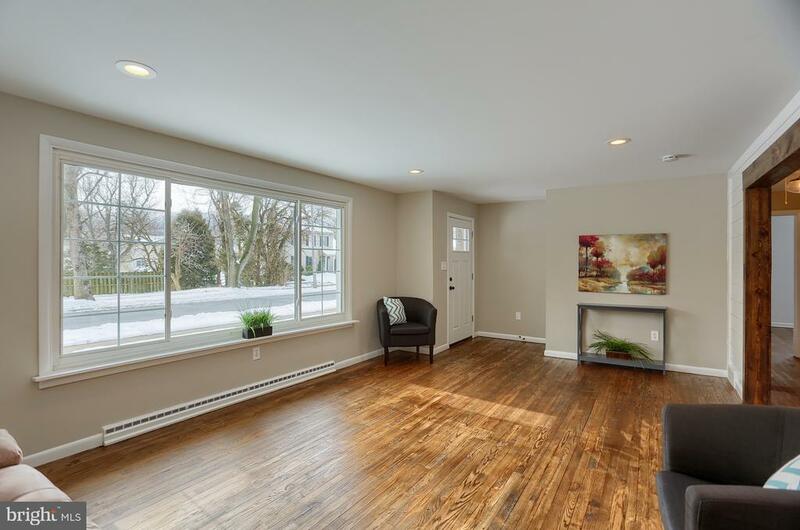 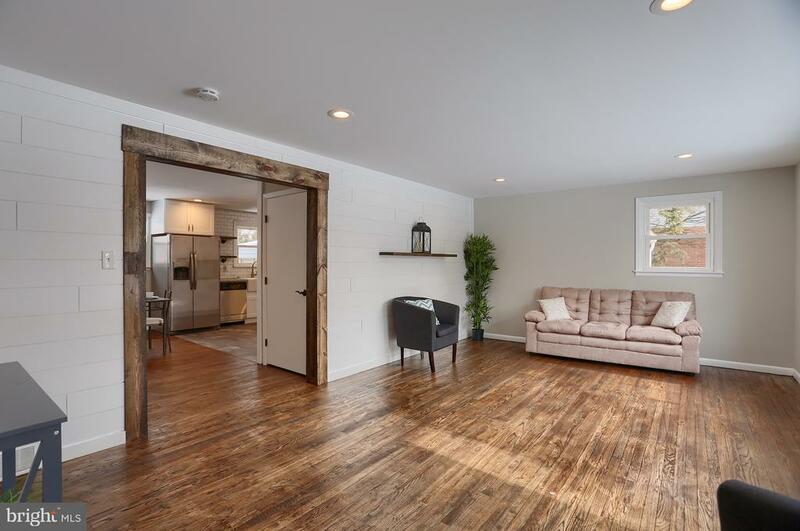 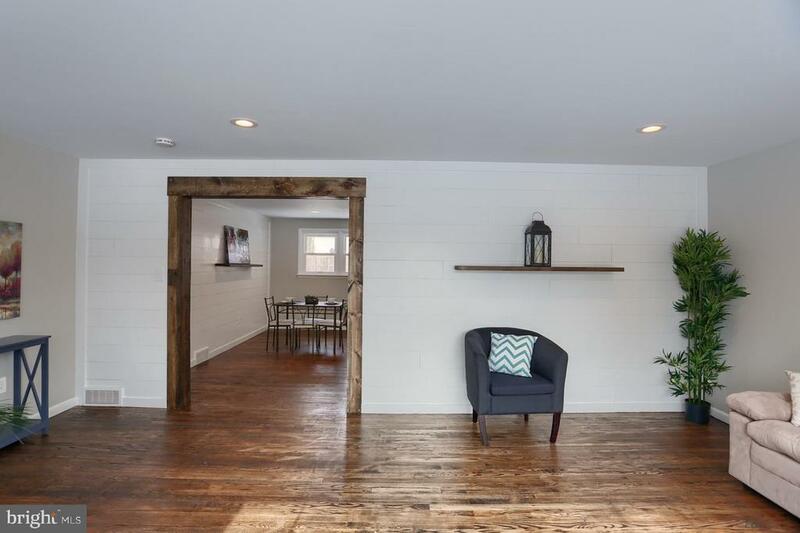 Dazzling interior w/ ship lap/stained authentic wood shelving/real refinished hardwood floors/wood stained beam look across room transitions/sparkling new lighting (plus recessed) and chic’ decor throughout. 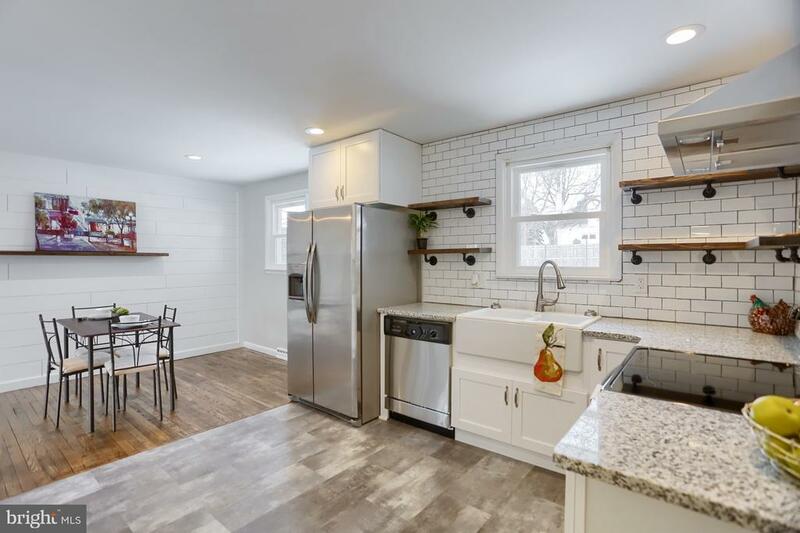 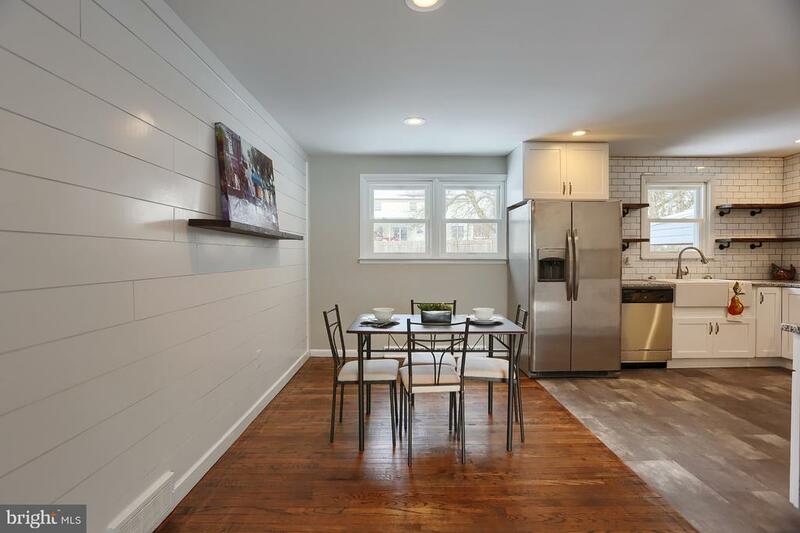 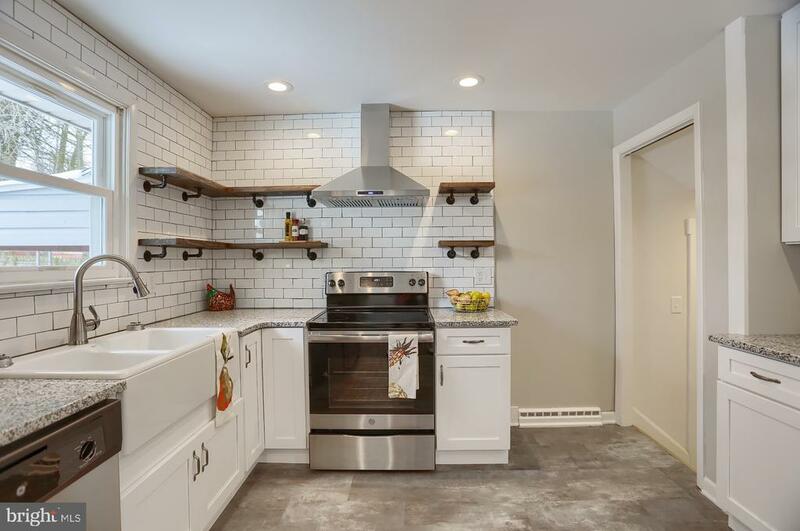 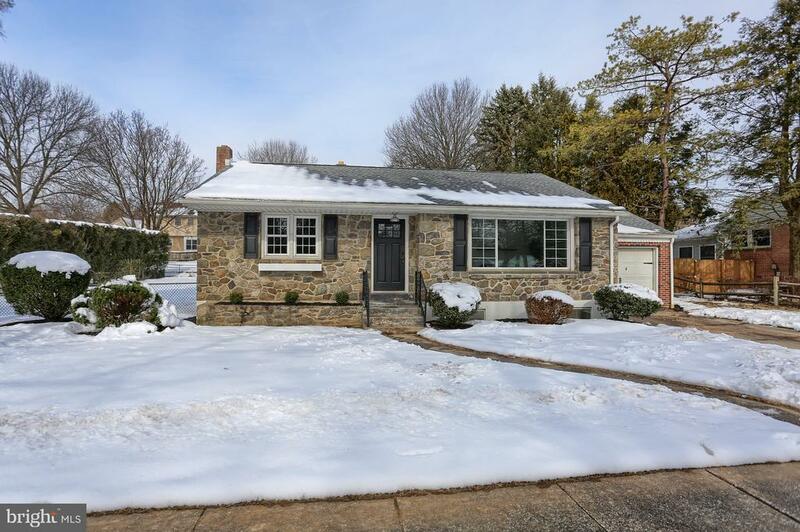 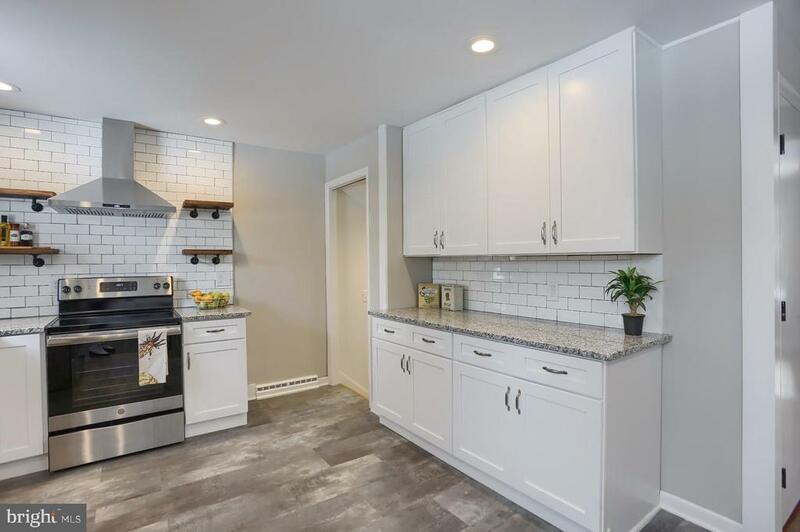 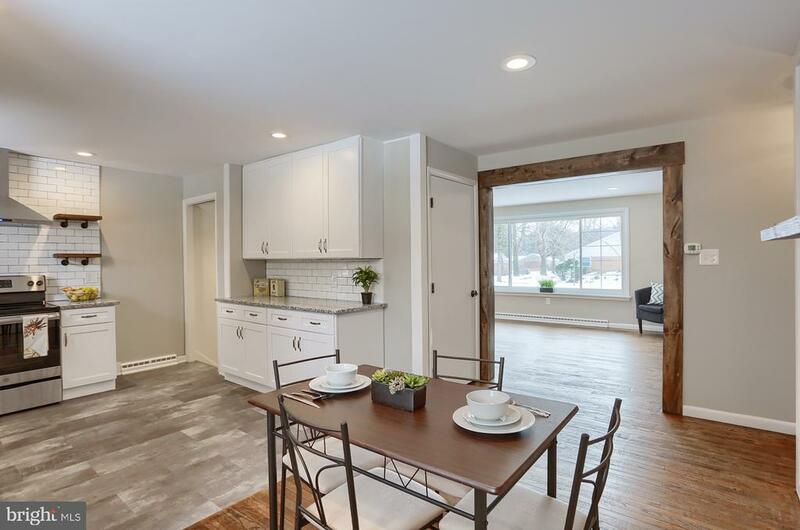 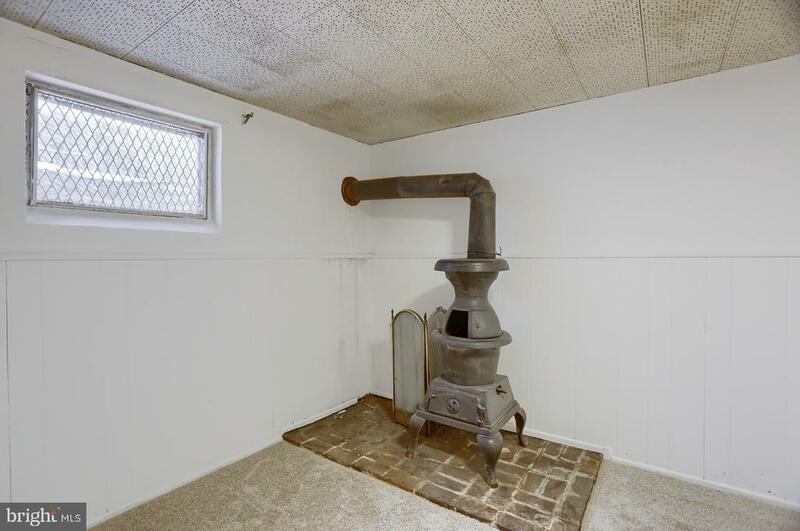 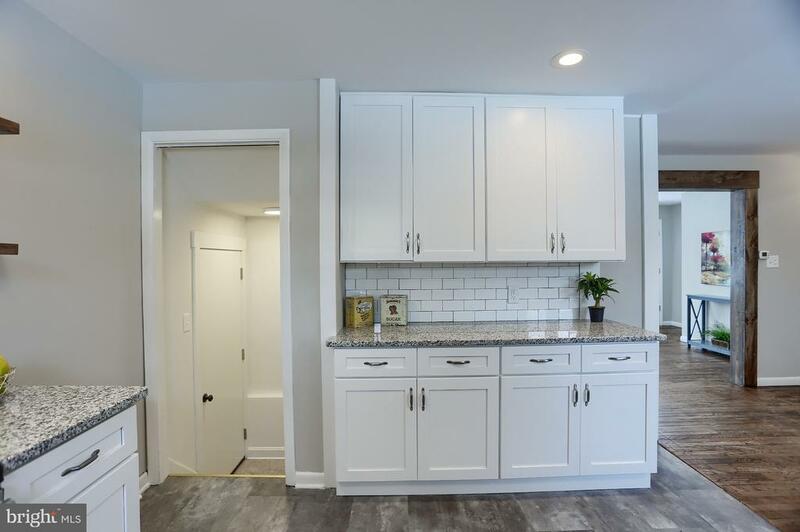 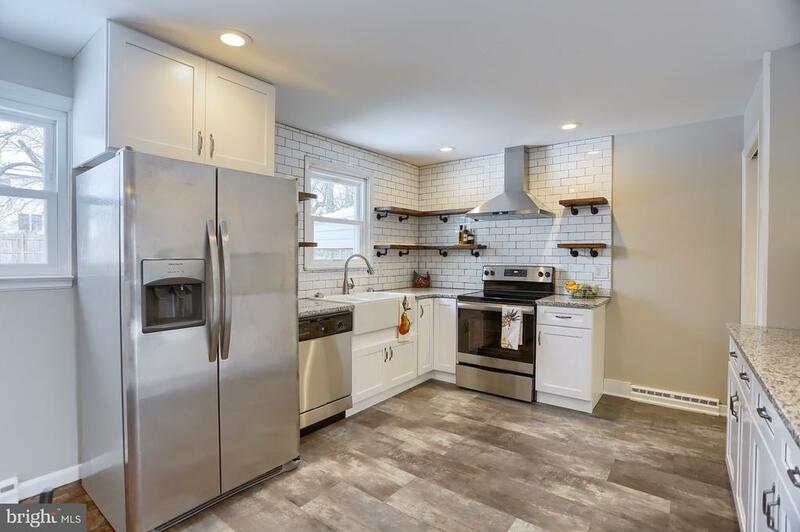 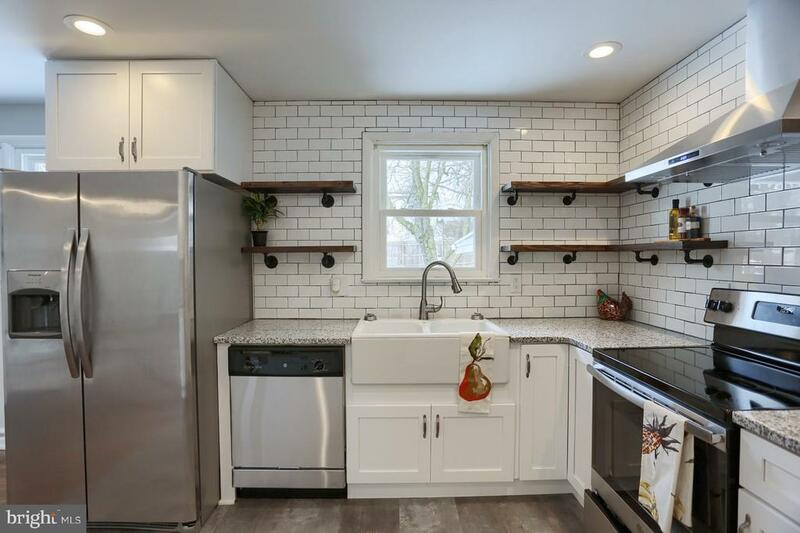 Perfect new kitchen w/ solid white dovetailed cabinetry construction, real porcelain farm sink, subway tile backsplash, authentic open wood shelving w/ iron supports, and brand new stainless appliances! 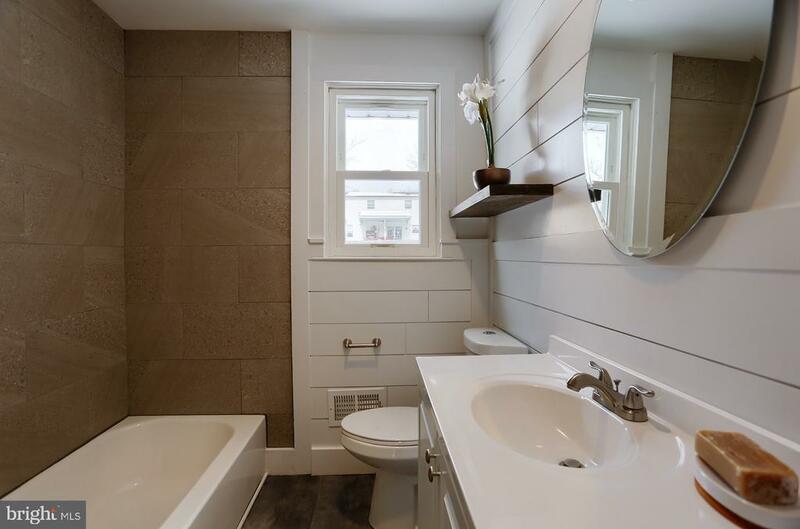 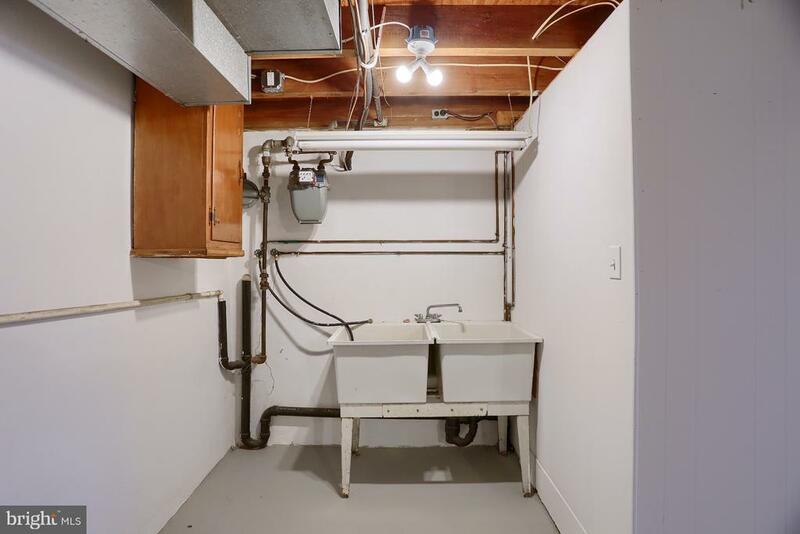 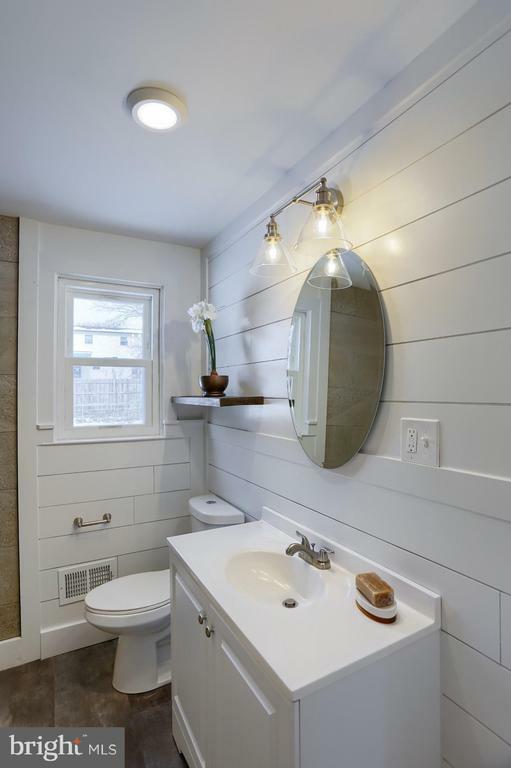 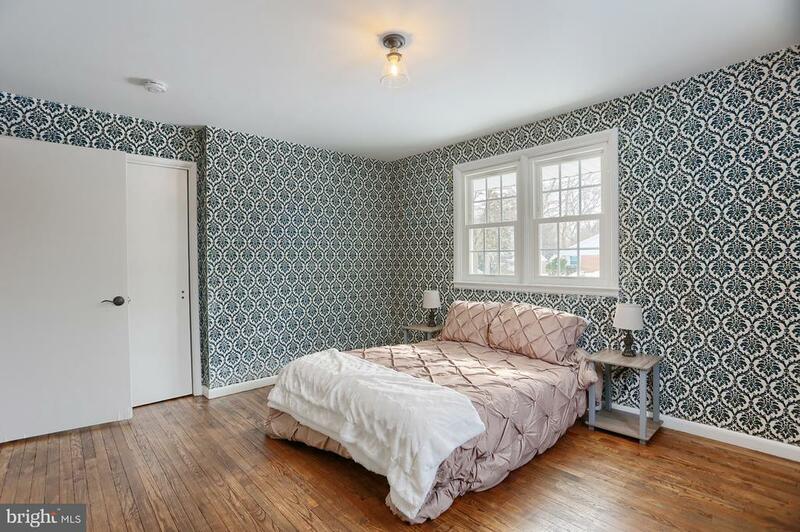 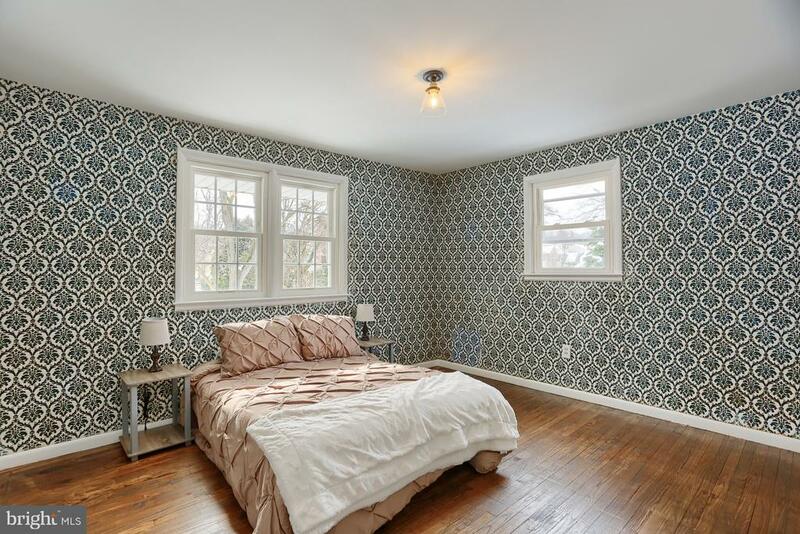 Lovely tiled new bath/shower plus perfect finished family room in LL! 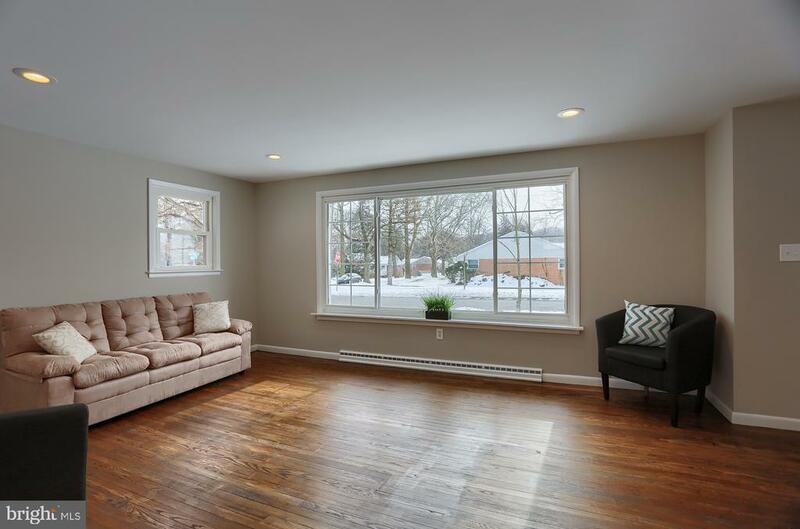 ABSOLUTE MUST SEE HOME completed w/ quality by DUTCH FAMILY SERVICES!